The prices of SEO companies in Glasgow? 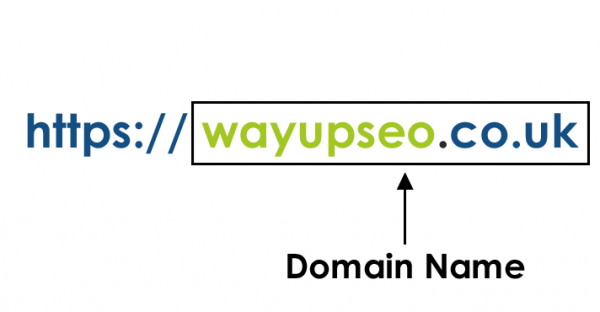 SEO Company in Glasgow – What To Look For? 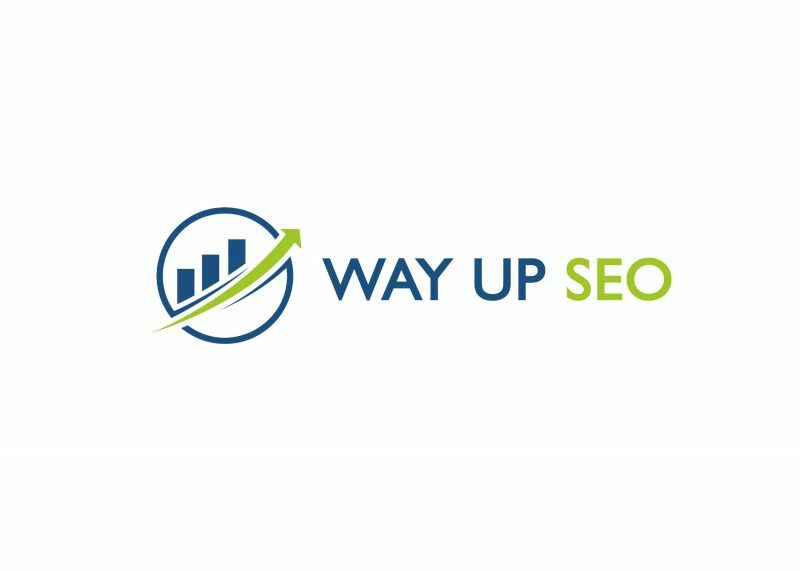 Way Up Seo is based in Glasgow, United Kingdom. We are a young and innovative digital marketing company with a small experienced team of online experts focusing on helping businesses get that all exclusive page 1 ranking for their business in Glasgow or any other part of the UK.